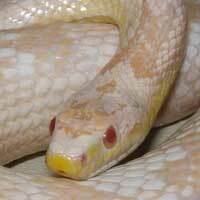 These snakes have nothing to do with milk. 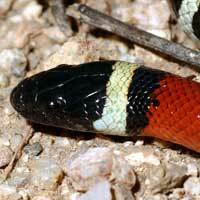 Young milk snakes typically eat slugs, insects, crickets, and earthworms. 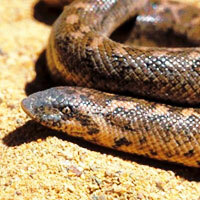 Adult diet frequently includes lizards (especially skinks), and small mammals. 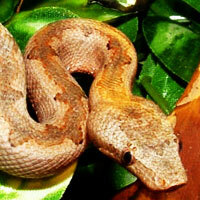 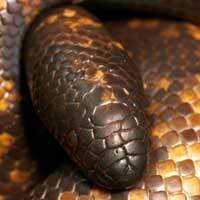 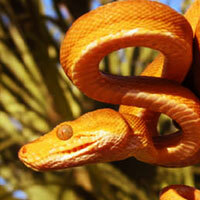 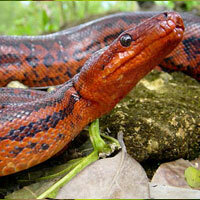 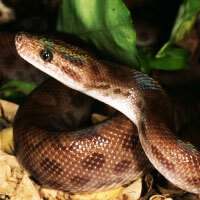 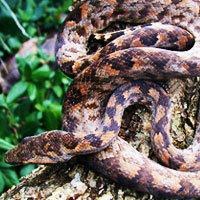 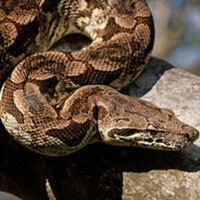 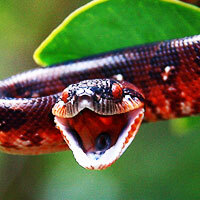 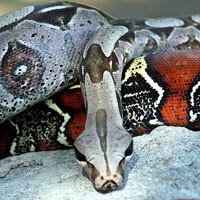 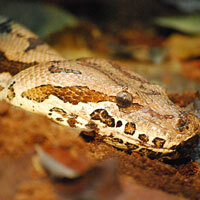 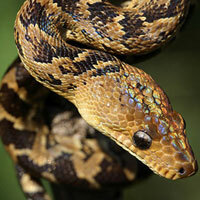 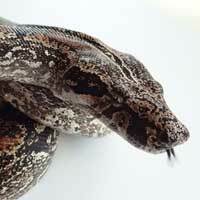 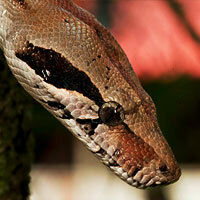 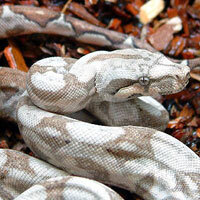 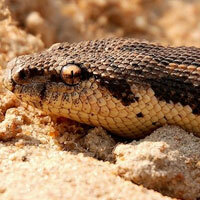 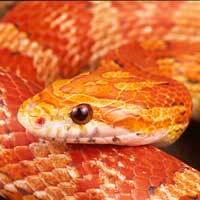 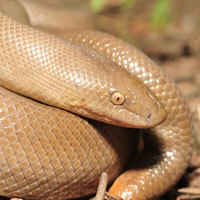 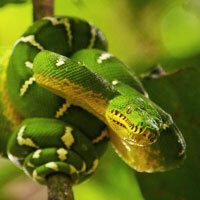 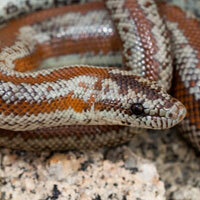 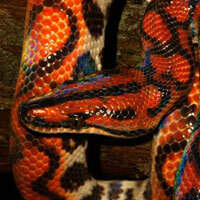 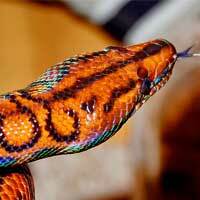 They are also known to eat birds and their eggs, frogs, fish, and other snakes. 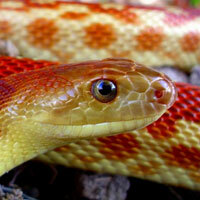 Milk snakes are much more opportunistic eaters than the fox snake or corn snake. 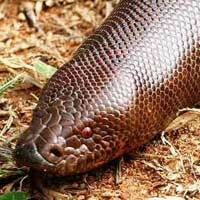 They have been known to consume a variety of animals including rodents, eggs, birds, reptiles, amphibians, and invertebrates. 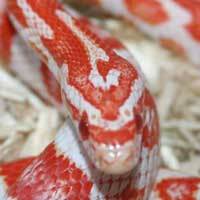 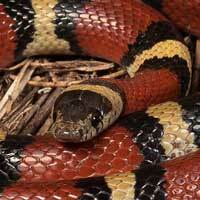 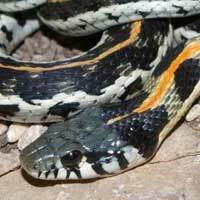 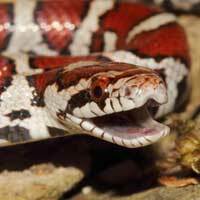 Nevertheless the diet of an adult milk snake still primarily consists of rodents. 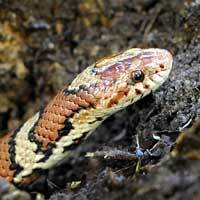 They are nocturnal eaters and are often found during the day in old barns and under wood. 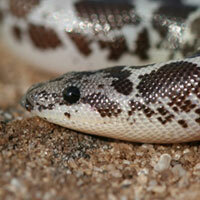 Across the wide range of this species, habitat varies. 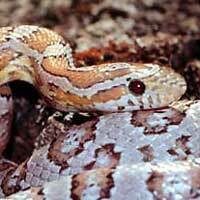 Typically, milk snakes live in forested regions; however, in some regions they can be located in open prairies. 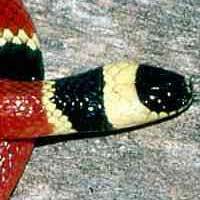 In various parts across its distribution, milk snakes often abide in rocky slopes. 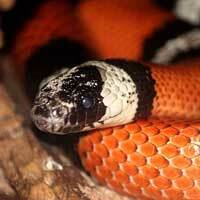 Milk snakes are oviparous, laying an average of about 10 eggs per clutch, although that number may vary by region. 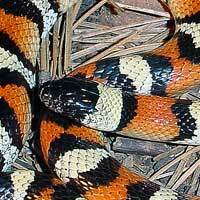 The milk snake mates from early May to late June. 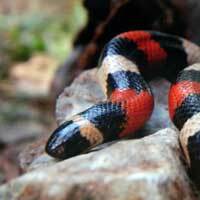 In June and July, the female lays three to twenty-four eggs beneath logs, boards, rocks, and rotting vegetation. 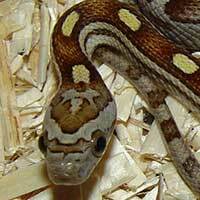 The eggs incubate for approximately two months, and hatch around August or September. 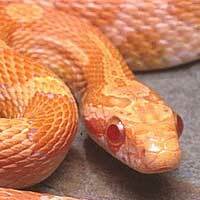 Milk snakes typically live around 12 years. 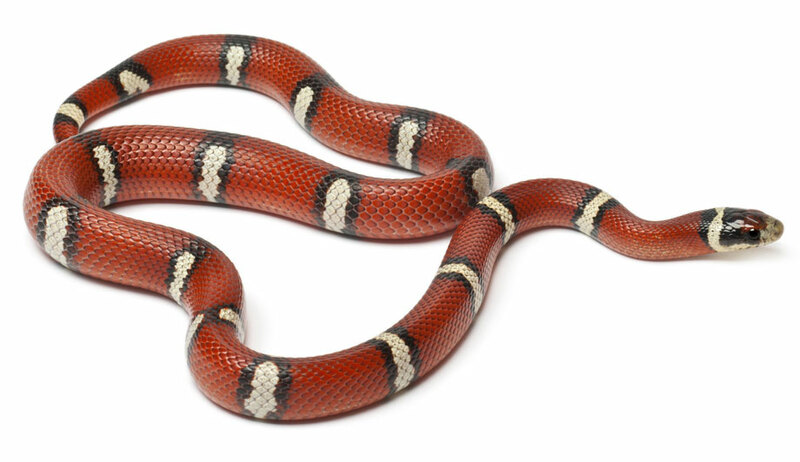 If you’re curious, let one of these milk snake’’s bite you.